New, Exciting, State of the art. 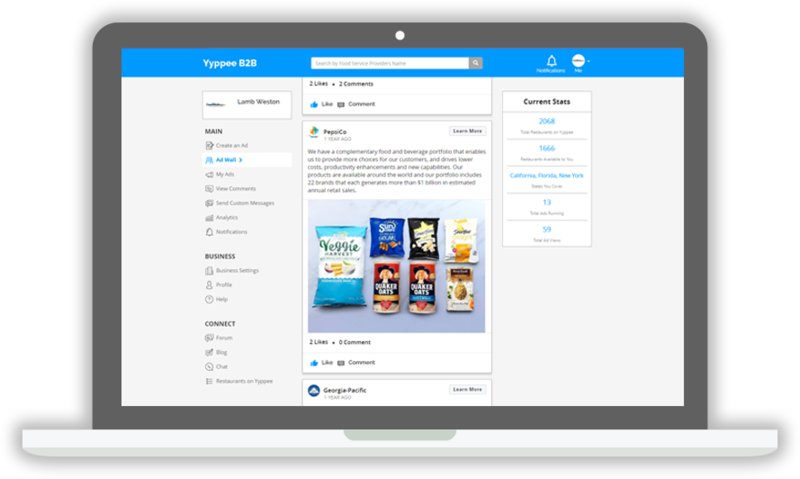 The highest level marketing and communications platform for distributors and manufacturers. 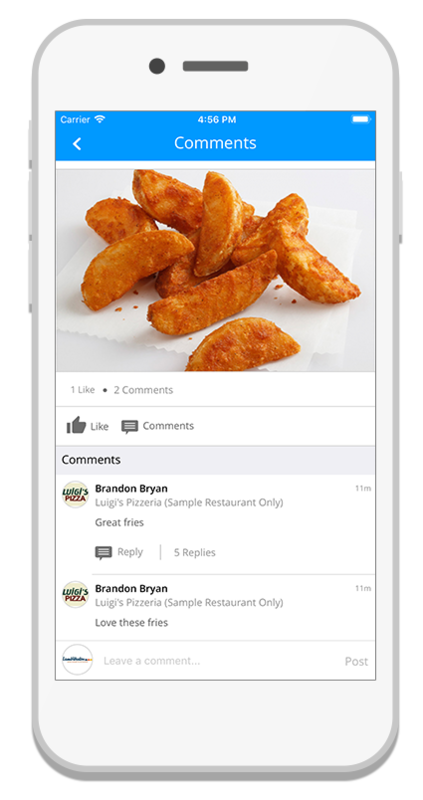 Choose to market and communicate with restaurants on a national level or scale it down by city, state, zip code, or even a single location. 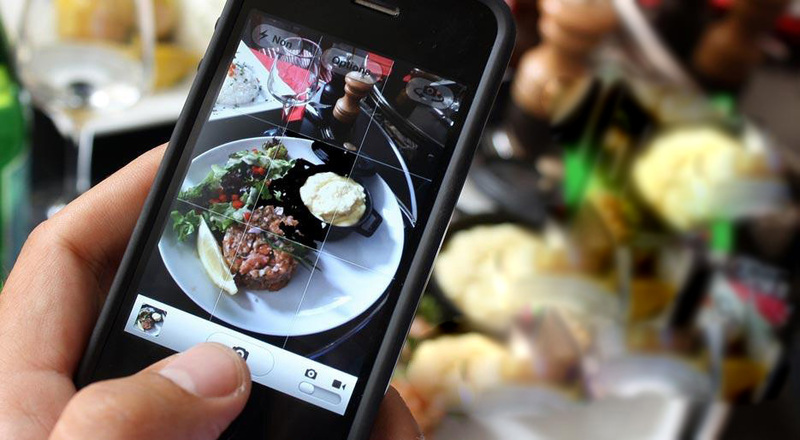 Market your product and services with photos, videos and words that all get posted on Yyppee’s Restaurant AD Wall. The AD Wall is exclusively designed for and seen by restaurant owners all over the United States. 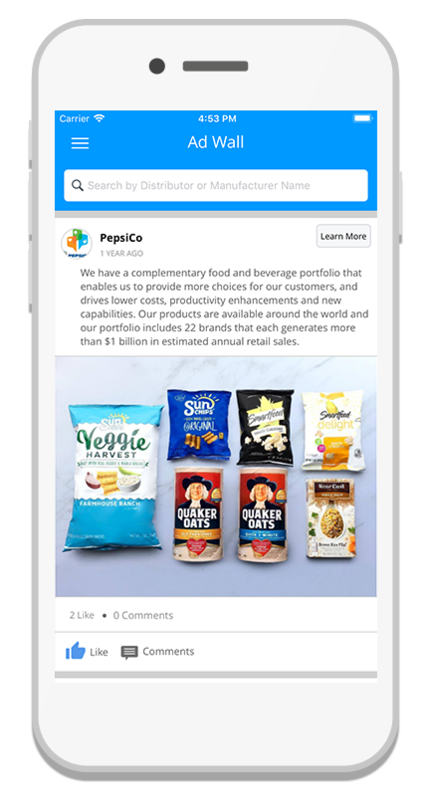 Every time you market and promote your products and services on Yyppee’s Restaurant AD Wall, a push notification is automatically sent to the mobile devices of restaurant owners alerting them you have a new ad you want them to see. 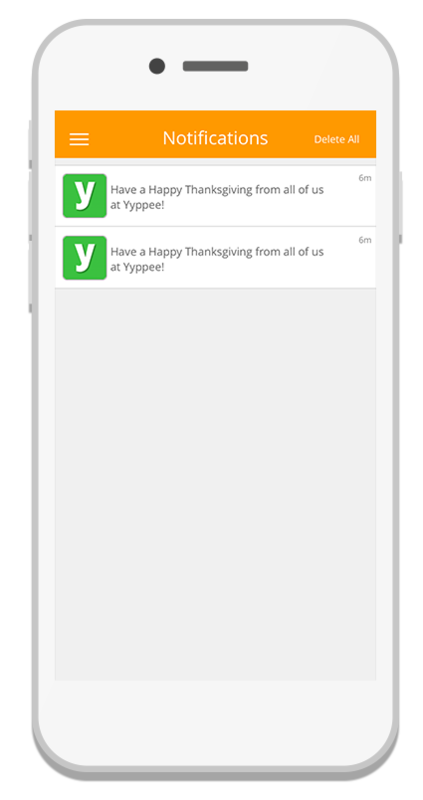 Yyppee’s comment section allows you to see and respond to what restaurant owners are thinking and saying about your products and services.